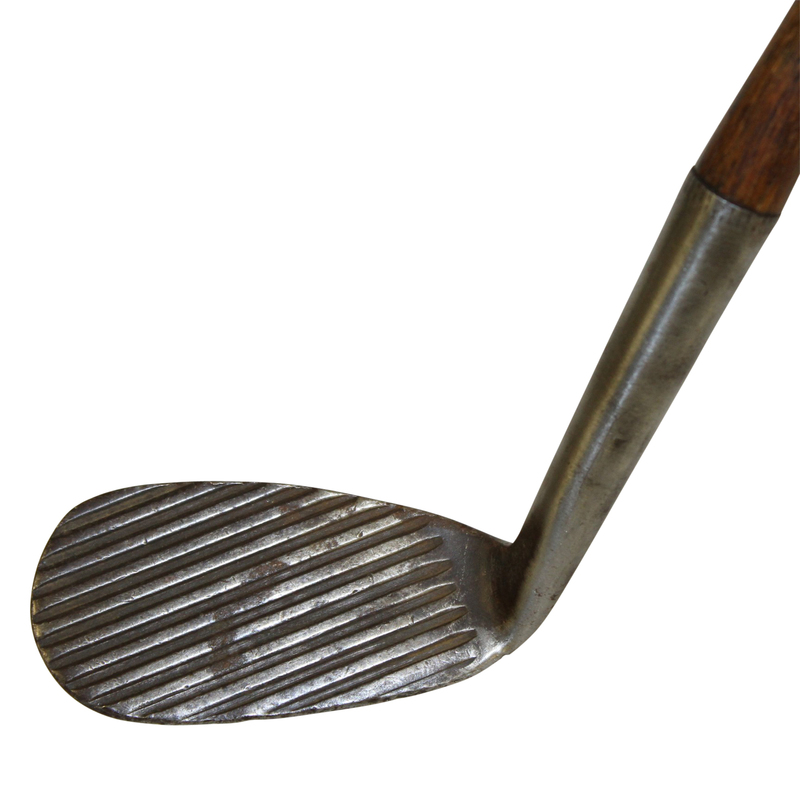 Deep groove face clubs were declared illegal in 1922. 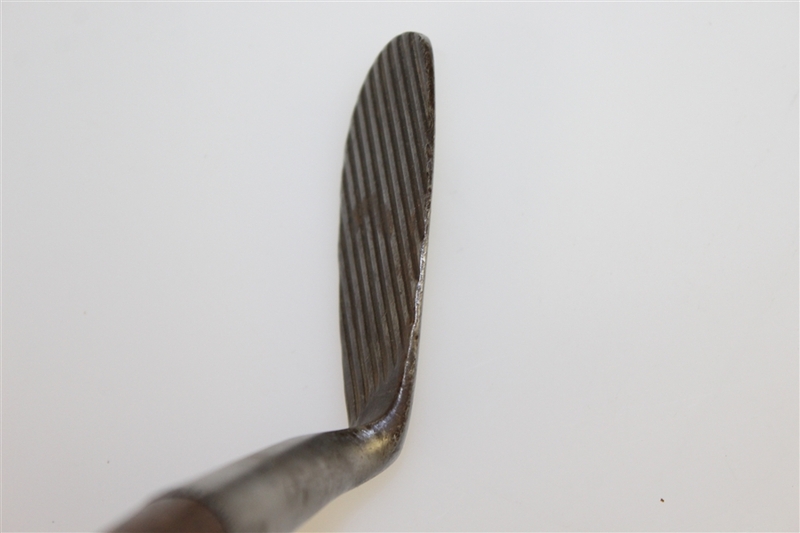 The deeper grooves allowed the club and ball to be hit with more traction thus giving the player an uncanny amount of control on the ball. 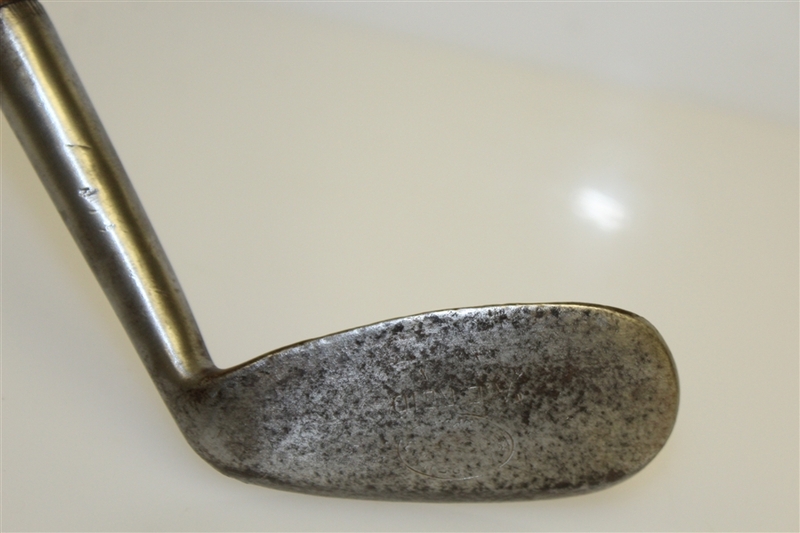 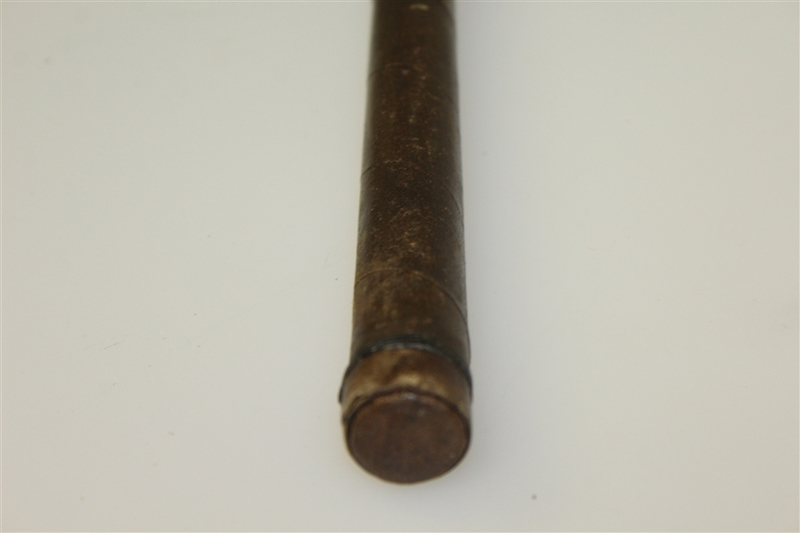 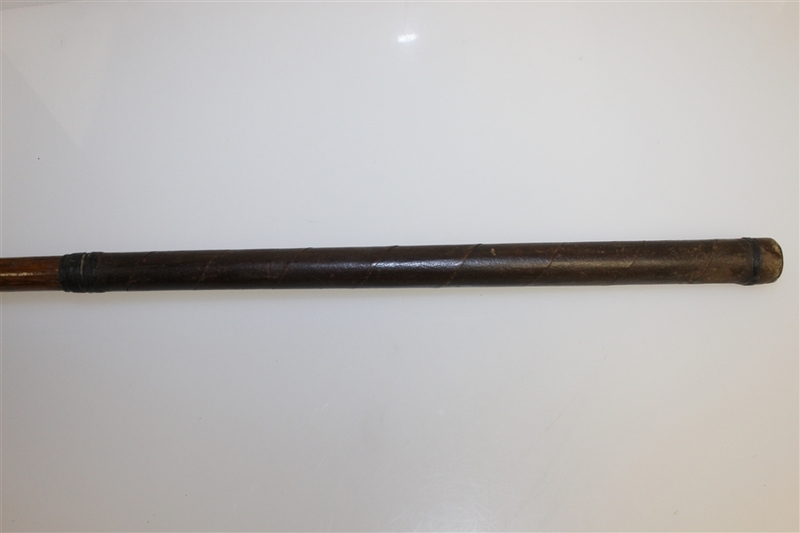 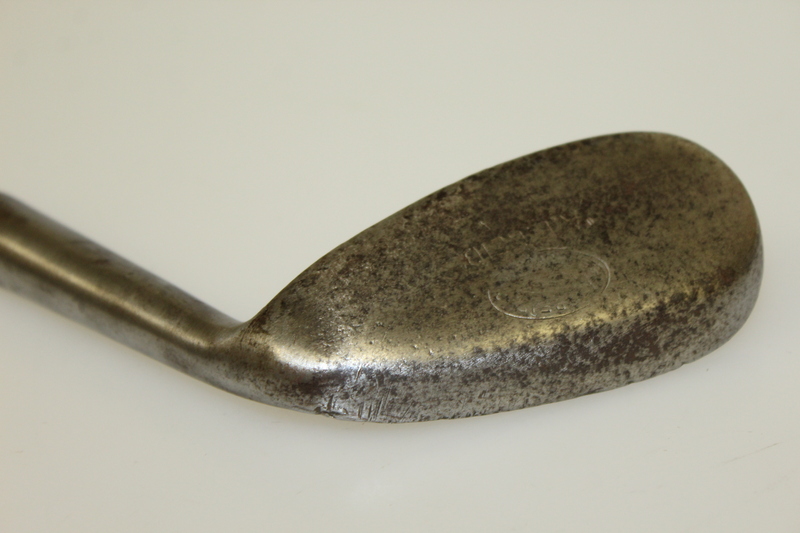 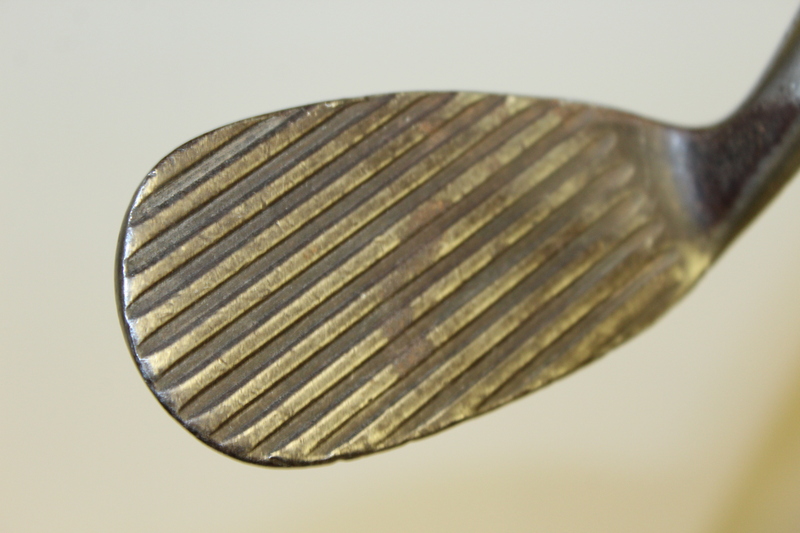 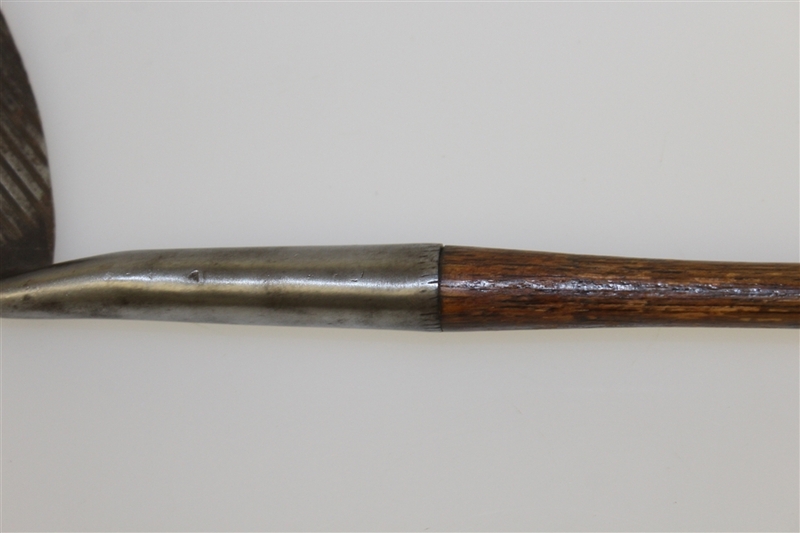 To rectify these clubs, brass was used to fill in the grooves to an approved depth.